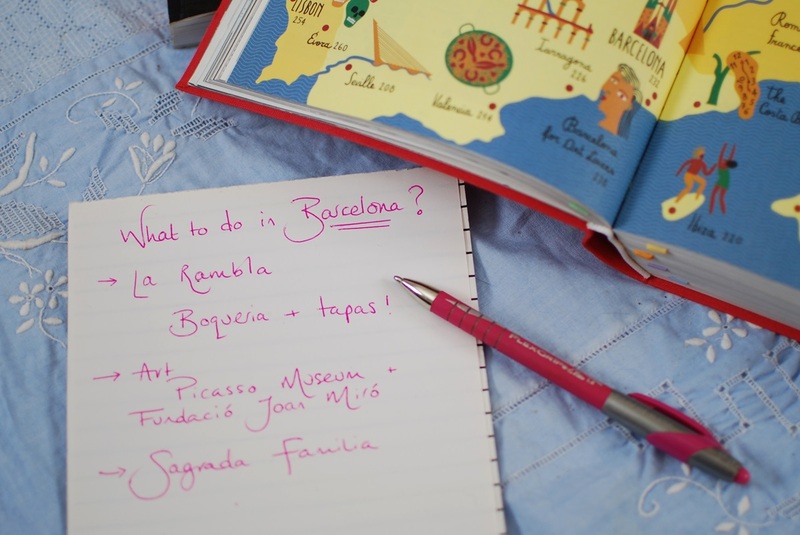 We challenge you: Travel without actually traveling – explore your options of wandering around the globe without leaving your bed! Jon Krakauer’s Into the Wild tells a more recent story of a young man – Christopher McCandless, who refuses to take part and be accepted into society. Instead, he tries to find his way and some sort of enlightenment in the wild, vast lands of Alaska. A touching book about the extreme conflict between the material and philosophical in Christopher’s life. The Geography of Bliss by Eric Weiner is a mixture of travel, psychology, science and humor that will take you from the USA through Iceland all the way to Bhutan and India. Weiner sets out around the globe in search of the happiest people on Earth. The book is part self-help guide, part memoir. It is full of ideas, asking important questions of our time, and maybe if you look closely, it will give you some answers. Dan Kieran’s The Idle Traveller, is trying to show us the author’s philosophy of slow travelling developed over the past 20 years. Dan is an English travel writer and humorist. Afraid of flying, he is always taking the long way looking for alternative routes to arrive. And still, with Dan it’s not about the destination, it’s all about the journey. Under the Tuscan Sun by Frances Mayes will take you on a gourmet trip all the way across the Atlantic Ocean. You’ll land in delicious Italy, to be more precise in the heart of Tuscany. The book is the author’s memoir from when she embarked on her journey and ended up buying an abandoned villa in the countryside of Tuscany. Frances Mayes seduces with a number of traditional Italian recipes and invites you to feast at her table. Local wine, little towns, colorful markets, vibrant atmosphere. The pleasure of Italian life! 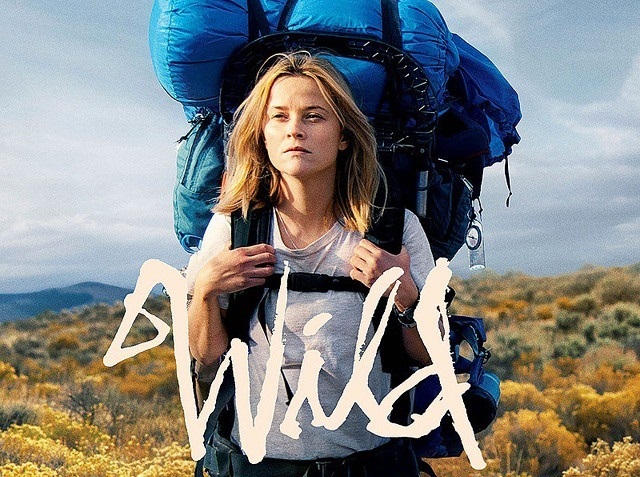 Wild by Cheryl Strayed, another life-changing adventure that takes place in the United States. This time the main character is a woman who thinks she has lost everything in life. Running away from death, divorce, and drug addiction Cheryl Strayed takes on a 1000-mile self-discovery hike following the Pacific Crest Trail. Cheryl sets out on her journey all alone with barely any hiking experience. Past and present mix up while she challenges herself both physically and spiritually on the trail. Will the journey heal her? Peter Mayle’s A Good Year set in Provence is a gripping tale about how the pleasure of wine takes over the business. The story is quite entertaining – full of intrigue, witty, local humor and color. Once again you will be awed by the beauty and simplicity of life in the countryside. Whether it’s Italy or France, the people there take pleasure in the little things – good wine, great company, exceptional food. To sum up, a good year. The list goes on and on. 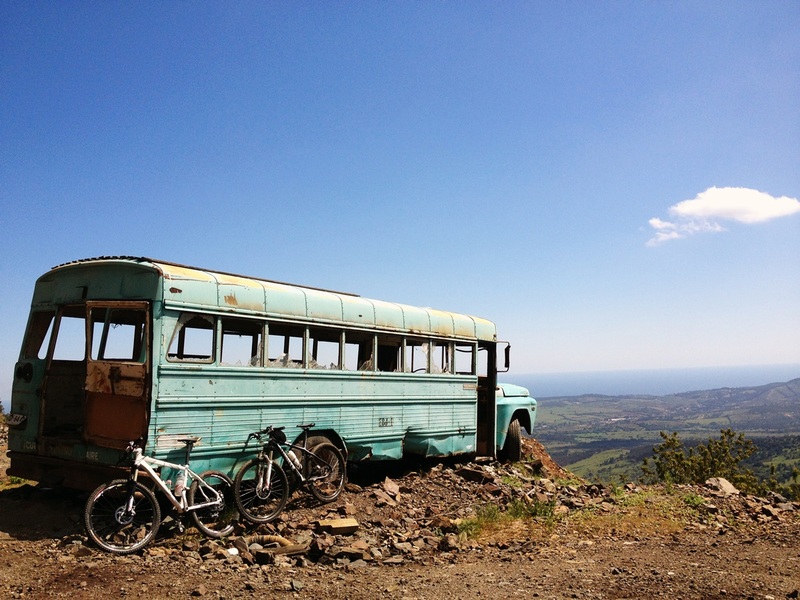 However, if you prefer visuals rather than words, then you could watch a movie on travel. Most of the titles I mentioned have been filmed over the years – some more successfully than others. Anyway, it’s still a good way to get carried away without getting up from bed. 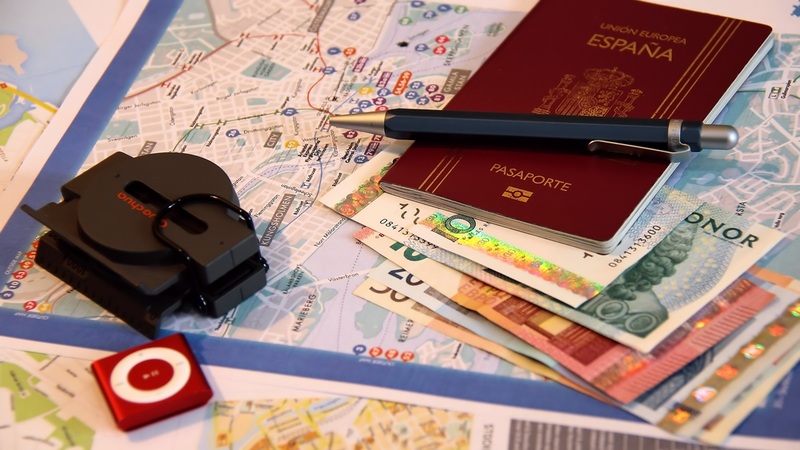 Finally, if I still haven’t satiated your will to travel, you could start planning and organizing your next big trip. That would definitely be an exciting activity that will keep you busy and take you places. Is it now time to create your own story? 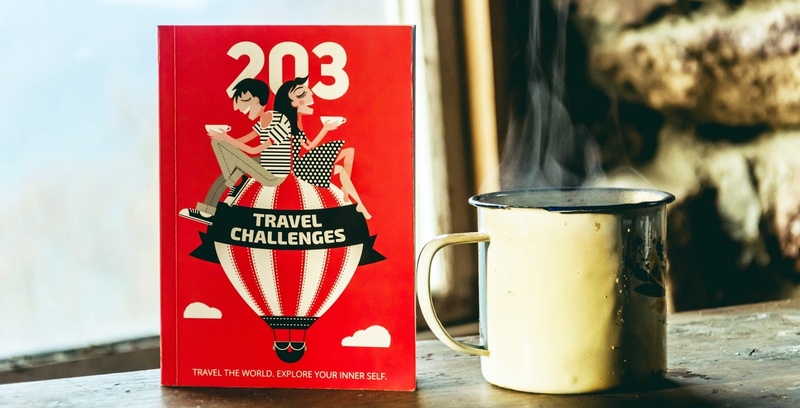 I challenge you to dip into the pages of “203 travel challenges”!